We’re really pleased to announce that MyWay Digital Health has joined the same league of companies such as Google, Apple and Intel, by becoming ISO 27001 certified. This is an international standard that describes the requirement for an information security management system (ISMS). 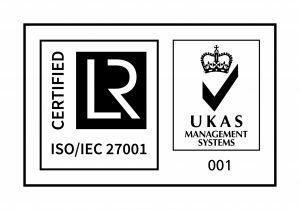 Achieving accredited certification to ISO 27001 provides an independent expert assessment that our information security is managed in line with international best practice and business objectives.